In the Hostel garden there is a large swimming pool and barbeque area for guests. There has A little shop to buy daily needs such as Beer , Juices and Water. There is a bus stop 10 meters across the street to take you anywhere in the Rio de Janeiro. This bus route gives you quick easy access to all the famous beaches, shoppings and enterntainment in Rio by only taking a few steps. The house also has a surf school with highly qualified professionals and structure to cater for those who have or never ventured to try surfing before. The off offer Free Wi-fi acces and buffet breakfast. 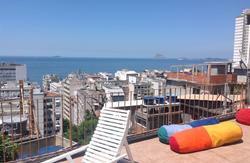 This hostel is located around the best beaches in Rio De Janeiro . The Beaches offer waves for novice and advanced surfers . For guests the beach hostel has all services, accommodation, comforts and convenience, to make anyone feel like they are in paradise.Entertainment Area - The area for leisure On the third floor. . On this level see the beautiful view of the The Coast . 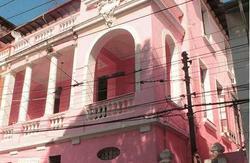 The hostel Is located in West Zone, Recreio. In many peoples eyes the most untouched amazing part of the city Rio De Janeiro. 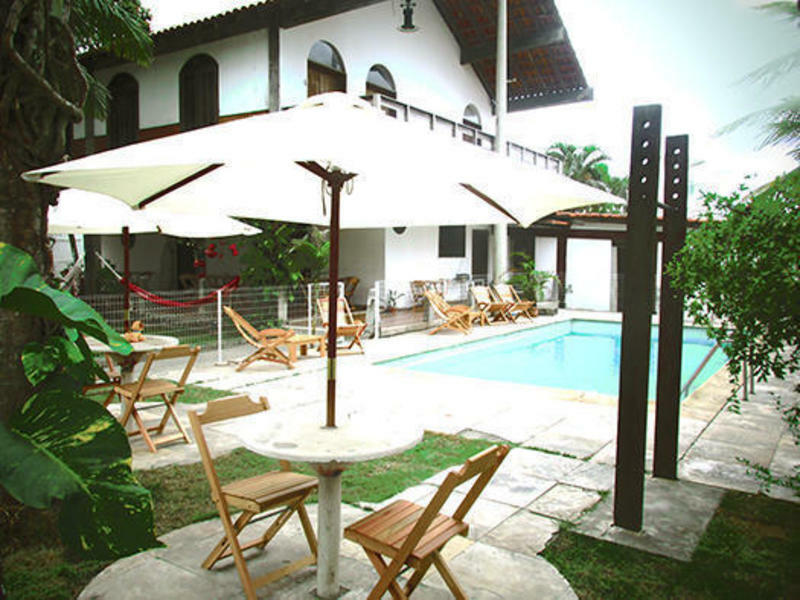 The neighborhood is surrounded by mountains , forests and woodlands , waterfalls and secluded beaches , less than 5 minutes from the house .The Hereda Surf Hostel is located in the front of the Macumba beach with direct access to famous beaches such Recreio , Macumba , Prainha that is the only Brazilian beach with blue flag. From Novo Rio Bus Station - Take a bus 315 destination Playground , coming from linha amarela. 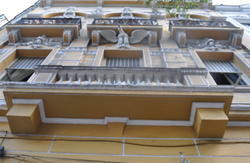 The point of descent is the Syrian-Lebanese Club , which is in front of the house . From Zona Sul ( Copacabana , Ipanema , Leblon , Botafogo , Flamengo , Center ) - Take bus 360 Playground destination , the bus goes via edge . The point of descent is the Syrian-Lebanese Club , which is in front of the house . Airports - From both airports ( GIG ) and ( SDU ) the path is the same , take the bus from real undertaking to Alvorada Bus Station , the station take any bus bound for Recreio ( 302 and 316 ) .The point of descent is the Syrian-Lebanese Club , which is in front of the house .TRANSFER - The home includes optional transfer services , interested customers should request when booking the service , for up to four locations provide an executive car for five or more people check availability of a van.BUS - The vast majority of buses to pass exactly Playground at the door , this lies at the corner of the road with the Depth of Guiomar Novaes - avenue that buses go to the final point . The bus arrival and departure are in front of the house , and as a point of reference is the last bus stop of the road spit or Syrian Lebanese Club, or executive coach 2329 (Recreio X Castelo) it goes by the beach.